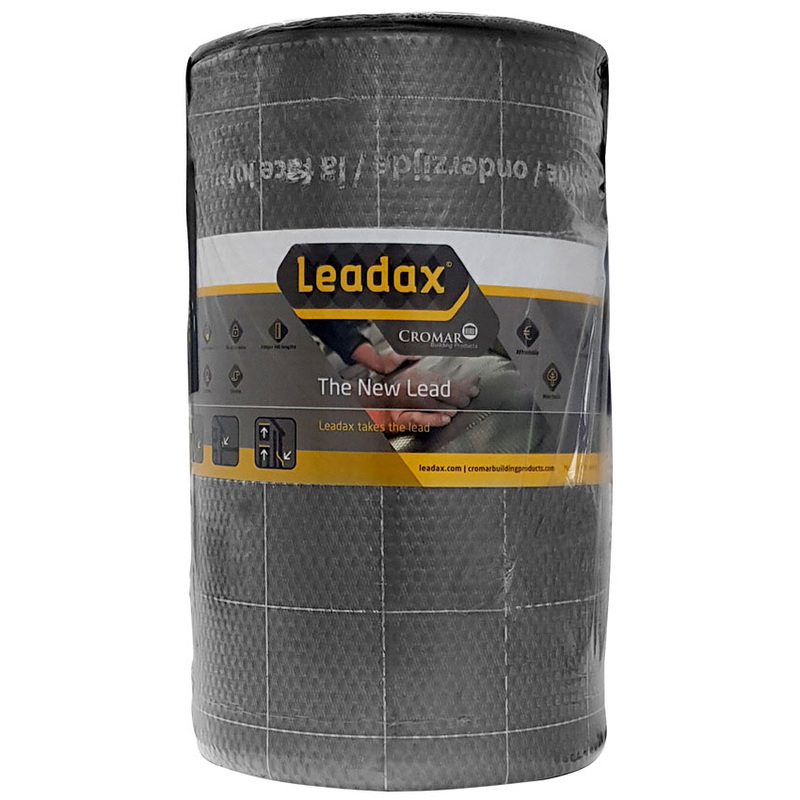 LEADAX is the first lead substitute in the world that looks like lead, dresses like lead & is as malleable & pliable as lead. 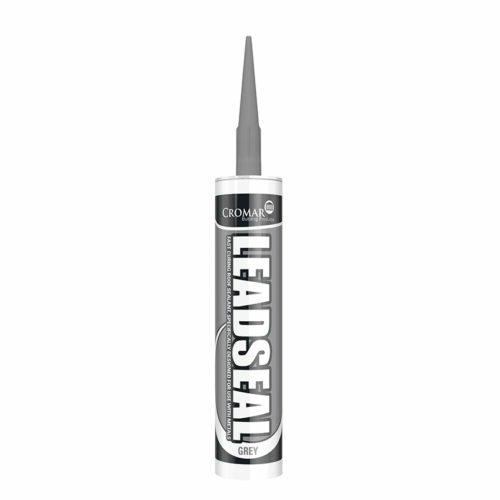 Leadax has the same unique properties as Lead & Zinc, without having to compromise on quality, flexibility or price. Leadax is applied in exactly the same way as Lead & is equivalent to code 5. To view videos on Leadax on the Cromar YouTube Channel, click here. 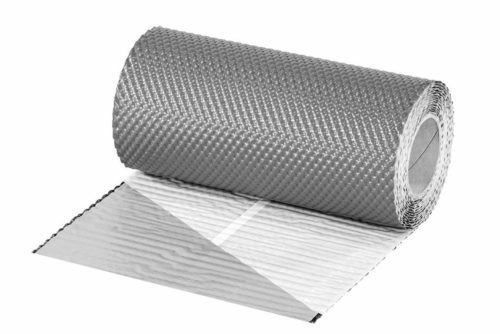 Mould Leadax around roof tiles or difficult metals.